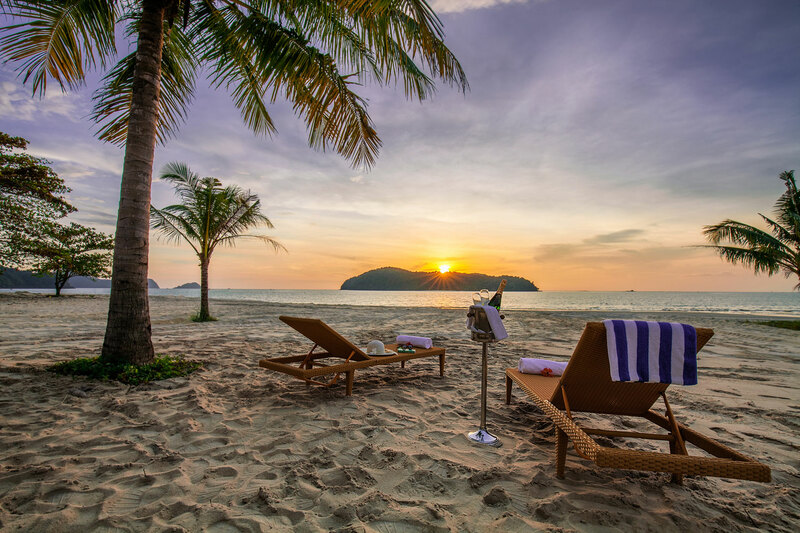 Come experience Langkawi at Camar Resort Langkawi, the latest gem discovered on the island of Langkawi nestled by the white-sand beach of Pantai Tengah. Indulge and immerse yourself with pristine sea and soaring coconut palms swaying in the breeze, this is an escape to a breathtaking spot where the beauty of nature will render you speechless. 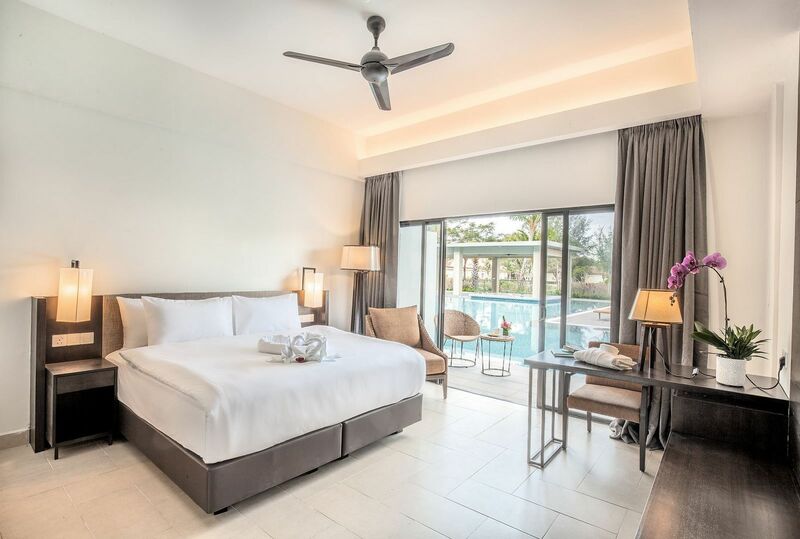 Overlooking the white sands and crystalline water is where beachfront accommodation, gourmet dining experience, gym facilities and the longest swimming pool in Langkawi meet at here in Camar Resort Langkawi. 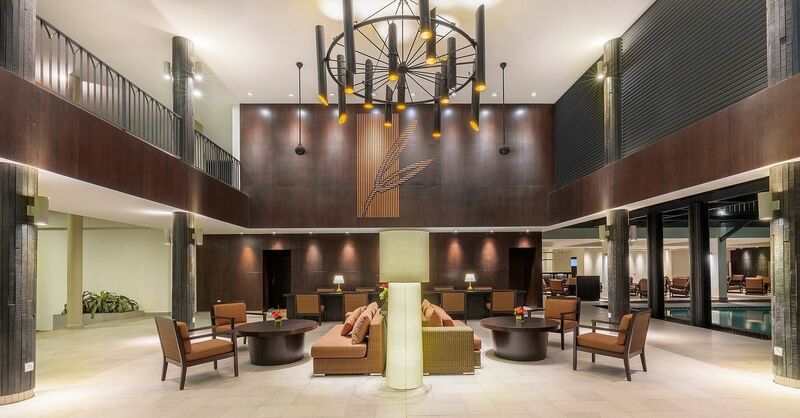 Whether you are from European, Middle Eastern countries or South East Asia countries, treat yourself to a true tropical-inspired getaway at this 4-star Camar Resort Langkawi. While Langkawi may be known for its abundance of open sea water sports, we also appreciate the need to slow things down. 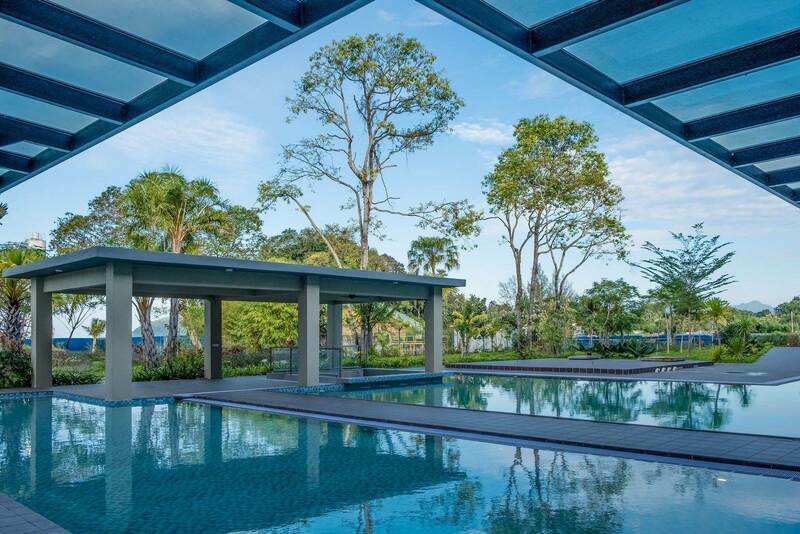 Take a break from it all and lounge by our 75 metre long saltwater pool, the longest pool of its kind in Langkawi, even longer than an Olympic pool does. Furnished with unique handmade tiles imported from Japan, the pool exudes a sense of luxury to allow you enjoy an invigorating stroll along the waterline. 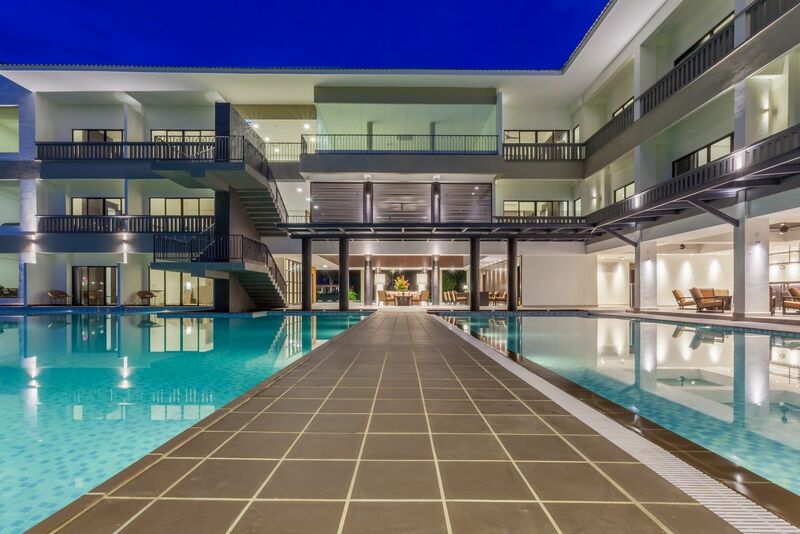 Divided into both adult and children pool, the total pool size of 780 sqm is complemented with By The Pool and these are everything you need for a fun-filled day at Camar Resort Langkawi. 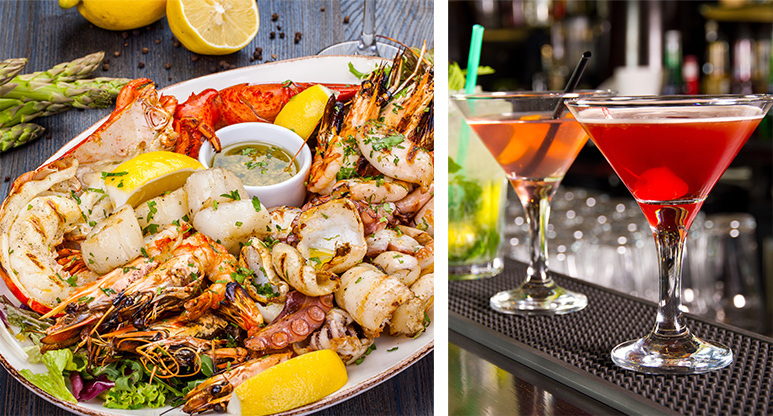 Savour an extensive range of delicious dishes throughout the day at 4 different food and beverages outlet.